A North Carolina hotel was selected to join Curio - A Collection by Hilton. Hand-picked for its distinctive character and appeal to travelers seeking local discovery, the hotel is planned to open in December 2016. Hilton Worldwide is further expanding its reach in South America. The company obtained the asset in 2017, following the 2013 foreclosure of a CMBS loan. In the 18 months under its management, the community received several exterior and interior renovations. Encompassing 75 units, Santa Ana Veterans Village will cater to homeless veterans and their families. The developer estimates the total development costs at $29.7 million. 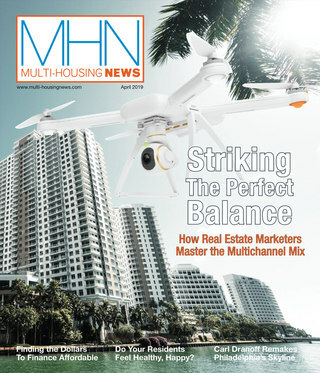 The March Digital Issue of MHN Is Now Available! 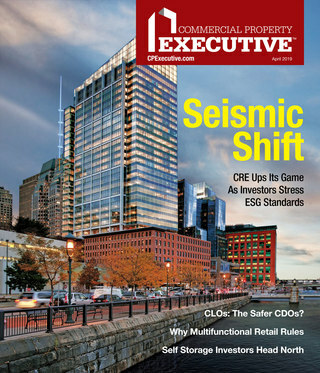 Now you can get trend and strategy insights two different ways: Leaf through the Multi-Housing News digital digest for a quick read, or click on individual articles for an in-depth look at each of the topics that most interest you.